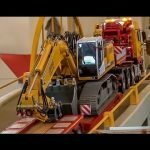 What Is The Best Robotic Total Station For The Money? 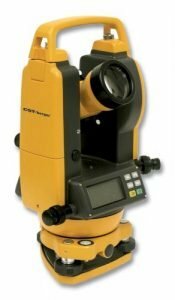 What Is The Difference Between A Theodolite And A Total Station? Back when I was in college, and working for my family’s landscaping company, we didn’t have robotic total stations or any fancy laser levels other than a standard transit kit. 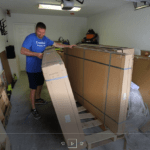 I’m sure shooting grades for hardscaping jobs on construction projects would have been much MUCH easier with all this latest and greatest technology, and I set out to find out which total station brands and models are the best for different types of jobs. 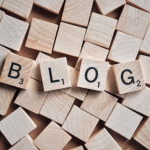 Construction contractors and surveyor forums provided a wealth of information, and the models below are some of the most popular models in the industry. 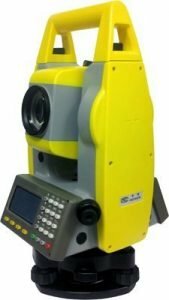 According to research gate, the best total station in the $4000 – $6000 dollar range is the …..
Trimble S6 or Trimble S8 coupled with a TSC2 is one of the best combinations you can get. A close second would be a used Trimble 5603. 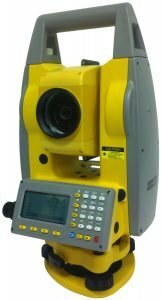 Amazon has a decent selection of various total station brands and models at all different price points. However, most used Trimble and Leica total stations will be a better value second hand, and you can find them in the next section down. 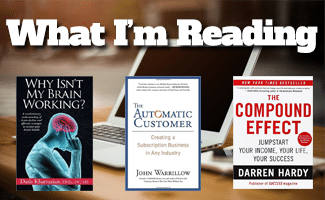 Click here to see the total station selection for sale on Amazon. Come with Digital transit, manual, batteries, rain cover, tool kit, lens cloth, and carrying case. Simple enough for the untrained construction worker yet still more sophisticated and accurate than conventional contractor-style transits, there’s no easier way to plumb walls, set slopes, true forms, or align poles and fence posts than with this digital transit. The transit instantly displays horizontal and vertical angles in bold digits on dual LCD screens on the front and back for easy reading. Rather than manually aligning vernier scales, the DGT-10 automatically measures horizontal and vertical angles using an incremental encoder detection system, making it so simple to operate that anyone at a construction site can use it without special training. The DGT10 features 5-inch angular accuracy with a vertical tilt sensor that monitors the tilt angle in x-axis (horizontal) for accurate measurements every time. With 30-speed magnification and a 450-foot diameter-working range, the unit is ideal for larger worksites. Accuracy to 1/16 inches at 100 feet ensures precision work when projecting lines or plumbing columns and walls. The DGT10 displays the actual variance in true plumb and quickly and accurately turns back to plumb position. Dual digital displays and a simple six-key interface make the instrument very simple and easy to use. The DGT10 includes an optical plummet for aligning vertical points for positioning columns, building stairs or decks, or aligning framing. A 30-speed telescope has a minimum focus of 53 inches for work up close. A boon for landscapers and pavers, the DGT10 also features a 1:100 stadia ratio, which, along with the 450-foot working range helps quickly estimate long distances in the field. The Leica Builder 200 (6-Second) Reflectorless Total Station combines innovative technology with superior workmanship, allowing you to perform all of your measurements with ease. The Leica Builder Total Station is fast and easy to operate, even without special training. 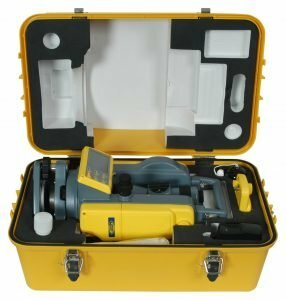 Its’ robustness and versatility have made it a popular choice in numerous fields, such as surveying, construction, landscaping, archaeology, steel construction, and crime and accident scene reconstruction. Leica TS06 plus 2″ total station package with R500 reflectorless EDM, including laser plummet, communication side cover, 2nd keyboard, tribrach, Li-Ion battery and charger set, Flex Office Standard software and CD, user manual, and carrying case. 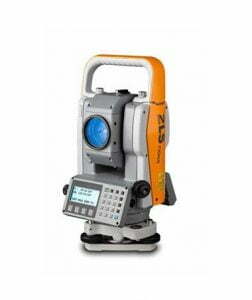 The TS06 total station is ideal for surveyors who need performance with flexibility. 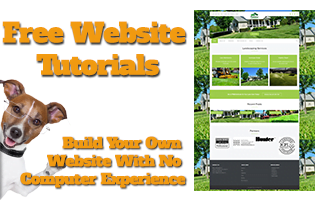 Its modular framework lets users add on new features and customize the system as needed. 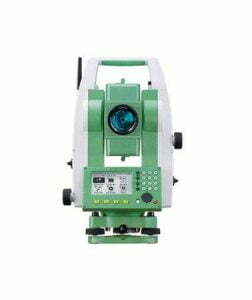 MPE-825R Reflector-less (Non Prism)total station is very convenient for distance measurement to hard accessible objects like telegraph poles, dam walls,tunnels, roofs, etc. Reflector-less distance max range is 300m. ; 1 prism and 3 prisms max range is 5km./ 6km. respectively. The station has special surveying programs, such as remote height measurement, offset measurement, remote distance measurement, stake-out, resection, area calculation, road design and stake-out, etc. which are necessary to meet the needs of professional measurement and surveying measurement. The absolute encoding disc allows for saving last angle measurement readings if the stations is powered off. Telescope 30X magnification allows for easy targeting of the exact point for measurement. The station has a laser plummet with 3X magnification factor and 0.5m to ∞ focus range . MPE-825R is compatible for use with data collectors running Carlson Software. 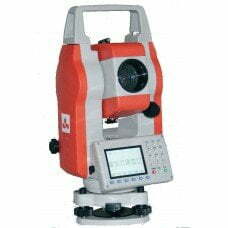 The total station can be connected to a PC via the RS-232 or USB ports and has a SD memory card slot and and on board memery can store more than 40,000 points (measuring + coordinate data), extendable by SD card. 240×100 graphic LCD on both sides, dimension is (L174 x H207 x W383 mm) . The station comes with 2 rechargeable Ni-H batteries, a battery power charger, communication cable, tool kit, belt, dryer, plummet, carrying case, operational manual, software CD, warranty card. MPE-825R is compatible for use with data collectors running Carlson Software. 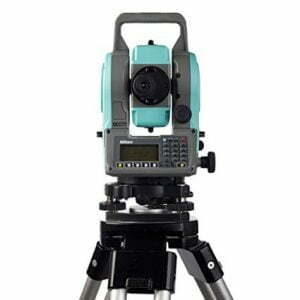 MPE-822R reflector-less total station is very convenient for distance measurement to hard accessible objects like telegraph poles, dam walls,tunnels, roofs, etc. Reflector-less distance max range is 300m. ; 1 prism and 3 prisms max range is 5km./ 6km. respectively. The station has special surveying programs, such as remote height measurement, offset measurement, remote distance measurement, stake-out, resection, area calculation, road design and stake-out, etc. which are necessary to meet the needs of professional measurement and surveying measurement. The absolute encoding disc allows for saving last angle measurement readings if the stations is powered off. Telescope 30X magnification allows for easy targeting of the exact point for measurement. The station has an optical plummet with 3X magnification factor and 0.5m to ∞ focus range. Laser plummet is optional.MPE-822R is compatible for use with data collectors running Carlson Software. The total station can be connected to a PC via the RS-232 or USB ports and has a SD memory card slot and on board memery can store more than 40,000 points (measuring + coordinate data), extendable by SD card. 240×100 graphic LCD on both sides, dimension is (L174 x H207 x W383 mm) and weight is 6.8kg . The station comes with 2 rechargeable Ni-H batteries, a battery power charger, communication cable, tool kit, belt, dryer, plummet, carrying case, operational manual, software CD, warranty card. MPE-822R is compatible for use with data collectors running Carlson Software. The NPL-322 Total Station is an economic, versatile, and easy-touse platform that ensures you get the job done right. Nikon’s legendary optics effectively allow in more light to give you brighter, clearer images. The NPL-322 is available in a 2″ dual face model and a 5″ single face model to meet your specific accuracy needs. 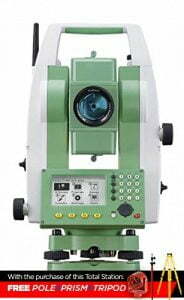 Both NPL-322 total station models feature a reflectorless EDM with up to 200 m (656 ft) range. Using the same rechargeable long life Li-ion battery as the Nivo series, combined with low power consumption design, the NPL-322 provides over 11 hours of operating time per battery. You’ll see the difference when you look through a Nikon Total Station even in the low-visibility conditions typical in the field. You’ll see much more detail and much less distortion, especially over longer distances. Better optics help you aim more precisely, and they’re much easier on your eyes – something you’ll really appreciate on long workdays. Nikon introduces the DTM-322 Total Station that delivers an economic, versatile, and easy-to-use platform to make sure you get the job done right. Nikon’s legendary optics effectively allow in more light to give you brighter, clearer images. You’ll see the difference when you look through a Nikon Total Station even in the low-visibility conditions typical in the field. 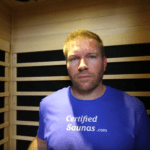 You’ll see much more detail and much less distortion, especially over longer distances. Better optics help you aim more precisely, and they’re much easier on your eyes – something you’ll really appreciate on long workdays. The Nikon DTM-322 Total Station is among the fastest total stations in its class, so you can move quickly through your routines and spend less time in the field. The DTM-322 is rugged and lightweight – at 5kg (11 lb) including the battery. Using rechargeable AA batteries, the DTM-322 is designed to consume low power and provide the longest possible time in the field. 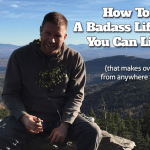 Off-the-shelf AA batteries can also be used as a back-up to provide even longer life. DTM-322 is available in a 3″ dual face model and a 5″ single face model to meet your specific accuracy needs. The Nikon DTM-322 is built tough for all occasions. Nikon’s next generation total station is Nivo and it is available in two exciting lines: the Nivo C Series and Nivo M Series. Both of the Nivo series are the absolute leaders for go anywhere measurement tools. 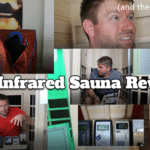 Compact in size and lightweight, they are convenient to carry over long distances. All Nivo models are supported with legendary Nikon high clarity optics, allowing clearer images in bright and low light conditions, making measurements easy and reducing eye stress. The fast, long range EDM measures in both prism and reflectorless modes. Measure precisely to objects up to 500 m away without the need for a prism*. Nivo M Series models support Bluetooth communications to external data collectors. In addition all models come standard with a traditional optical plummet which can be upgraded to a laser Plummet. TheNivo2M features dual displays. Nikon has combined simplicity and quality together in perfect harmony to produce the Nikon M Series. 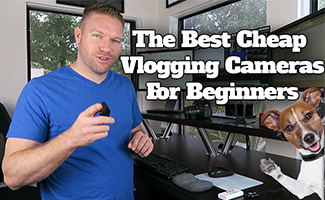 These compact and efficient products use a field-proven Nikon interface and field software that is quick to learn and easy-to-use. Supporting both prism-based and reflectorless technologies, you can be assured of accurate repeatable measurements all day long to any point. Long Range Reflectorless Measurement: The Sokkia Reflectorless Total Station allows you to measure without a prism up to a distance of nearly 700 feet. Safely measure to dangerous or difficult locations like bridges, overhead power lines, or scaffolding without worrying about safety. Or, add a single prism and extend the measuring distance of the KS-102PS up to nearly 7,000 feet, using the laser pointer to aid in layout work. Combined with the 30x magnification, 3 arcsecond resolving power, and 2-second accuracy Store up to 24,000 points in the Sokkia Surveying Total Station’s internal memory. You can also use the included RS232C serial cable to transfer data to a PC or laptop for processing with your favorite software application. User Friendly Sokkia’s reflectorless total station features an intuitive interface designed to make it easy to get started taking accurate measurements right from the start, even for beginners. Dual LCD graphic screens make it simple to read data from any angle, while the star key gives the user quick access to six common functions. 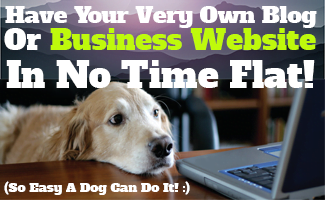 Long life batteries last up to 3 days with only one charge so you can get the job done without interruption. In addition, the keyboard’s 24 alphanumeric keys allow you to enter data as numbers, symbols, or letters, giving you complete flexibility. The long range reflectorless measurement, laser pointer, long-life battery, and 24,000 point internal memory of the Sokkia Cygnus KS-102PS Reflectorless Total Station (2-Second) ensure you take accurate measurements with ease. 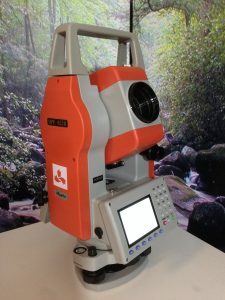 This is a pre-owned Sokkia SCT6 Total Station that has been tested and is in good working condition. Please see pictures for more details. 2 second accuracy and vertical axis compensation, user selectable display resolution of 1-second or 5-seconds. 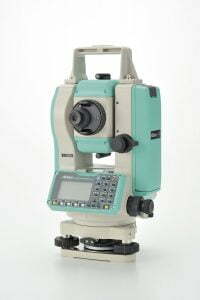 The Spectra Precision DET-2 is a rugged, cost-effective theodolite designed to give accurate angle measurements in general construction applications. The affordable, versatile, easy to use instrument and accessories will increase your productivity when turning angles and setting elevations and lines. The DET-2 is fully customizable for your preferred operating style or job, with programmable settings for the horizontal angle resolution, 90 degree angle beep, vertical degrees or %, and more. Operating costs are kept low with the included rechargeable battery pack and charger. A backup alkaline pack holding 4 standard AA batteries is also included to eliminate downtime if addition power is needed to complete a job. 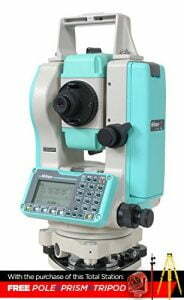 New Spectra Precision DET-2 Digital Electronic Theodolite. 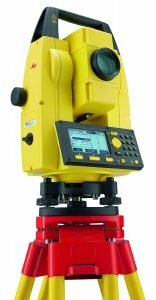 The Spectra Precision DET-2 digital electronic theodolite for general construction applications gives you accurate measurements in an affordable, versatile, easy to use platform. 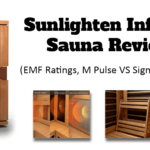 It has dual displays and controls for easy accessibility and operation, very large backlit LCD characters for easy reading and a host of features and parameters normally found on much higher priced instruments. Fast investment payback is the goal of the DET-2. With its 2-Inch accuracy, 1-Inch or 5-Inch selectable display readings and vertical axis compensation, it can handle any construction job. Operating costs are kept low with the included rechargeable battery pack and charger. A backup alkaline pack holding four standard AA batteries is also included to eliminate downtime if addition power is needed to complete a job. In addition to the dual, large character backlit LCD’s, the DET-2 has a built-in reticule illuminator hat allows you to work inside buildings and other environments with little or no light, such as near dawn or dusk. 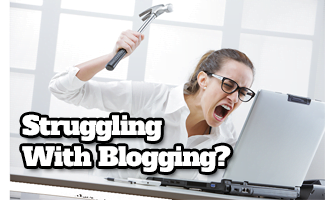 You can count on working in difficult conditions with the DET-2. 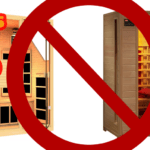 that allows you to work inside buildings and other environments with little or no light, such as near dawn or duck. You can count on working in difficult conditions with the DET-2. Each DET-2 comes equipped with a plumb bob, NiMH rechargeable battery pack and charger, alkaline battery pack, adjustment tools, rain hood, multi-language user guide and hard-shell carrying case. This is a great tool for establishing 90-Degree reference lines, column placement, alignment of forms, tilt up walls and curtain walls. You can also use the DET-2 for gravity flow pipe laser set up, basic grade work and short range leveling. 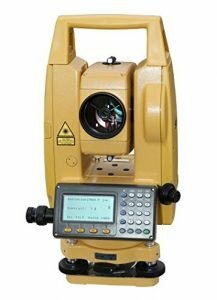 Topcon Positioning Systems (TPS) has released two new series of reflectorless total stations – the GPT-3200NW and GPT-3200N. The GPT-3200NW series offers an array of new features that includes enhanced non-prism measurement performance, improved user interface, and increased onboard data collection capability. The series includes two, three, five and seven arc-second models: GPT-3202NW, GPT3203NW, GPT-3205NW and GPT-3207NW. The new GPT-3200NW series has an extended non-prism range with a refinement of the pulse EDM with measuring distances up to 1,310 feet (400m) range without a reflector. 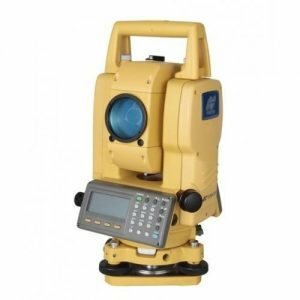 A lot of total station brands like Trimble aren’t sold by some of the major online sellers like Amazon, but are available on the secondary markets like Ebay. 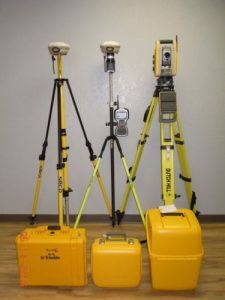 With most total stations costing between $4,000 – $8,000 dollars, it’s also a great way to save money on purchasing quality surveying equipment that still has a long useful lifespan left in it. 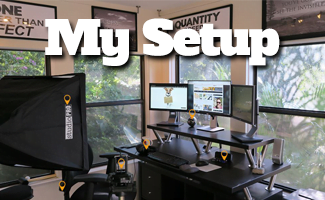 The largest selection of used total station is hands down the ebay marketplace. 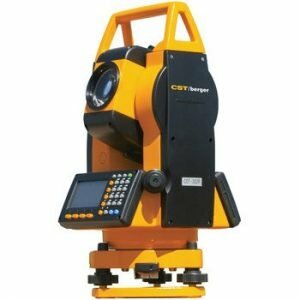 Many auctions for robotic total stations are a bid style, and great deals can be had on some of the older models as well. 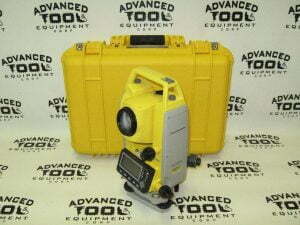 Click here for the latest total stations for sale on eBay.